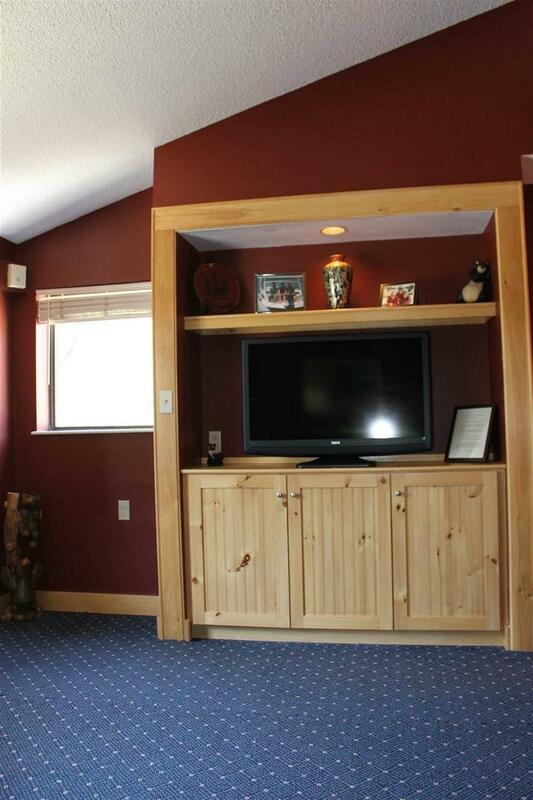 END-UNIT WITH CATHEDRAL CEILINGS! 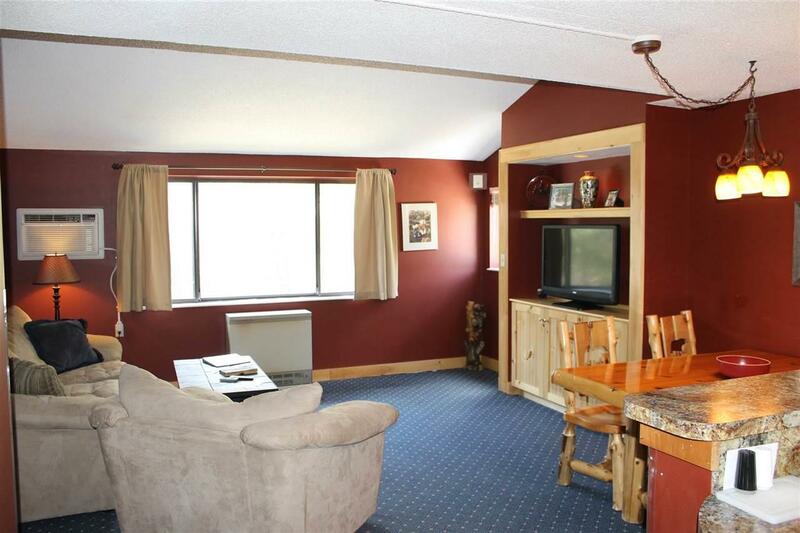 This Black Bear Lodge condo is in the perfect location... at the end of a hall way with an extra window. Open layout has been completely renovated with built-in entertainment center, beautiful furnishings, renovated kitchen and more. The on-site rental program makes rental income totally hassle free and this unit is an IDEAL rental. Wall unit A/C for those hot Summer days. 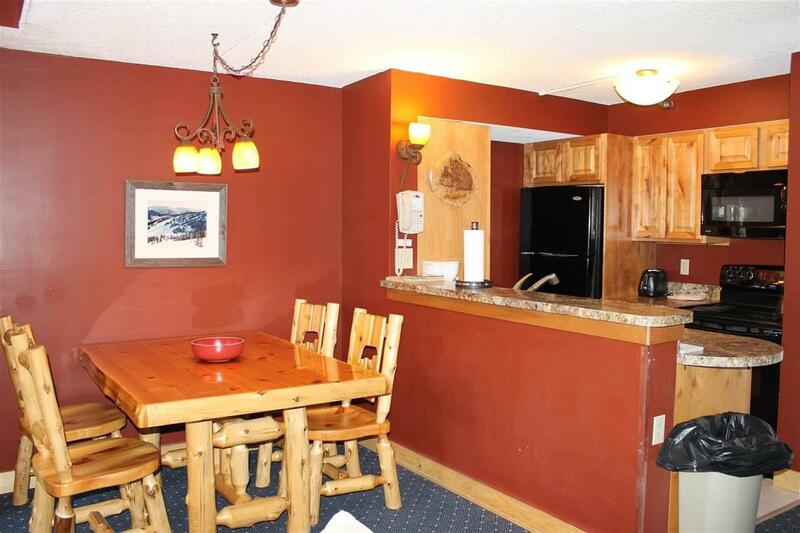 Indoor/outdoor pool and outdoor hot tub are great amenities within the lodge along with a private work out room and additional storage for owners. 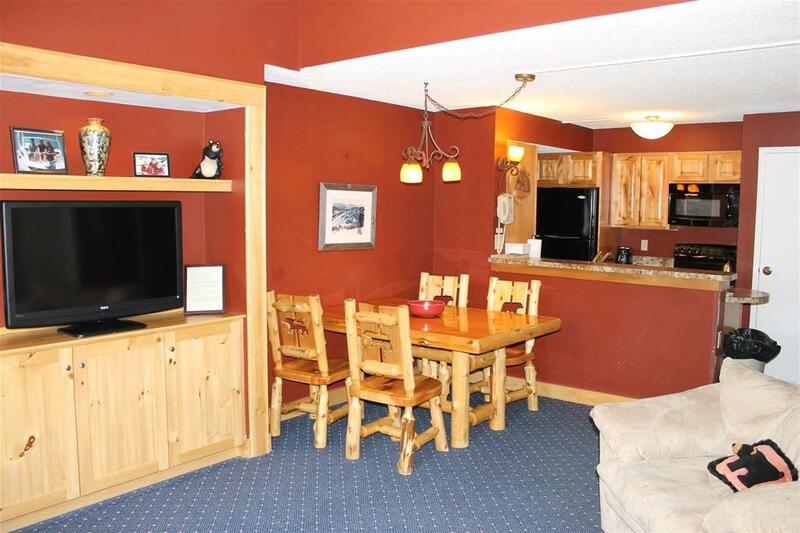 CABLE AND INTERNET ARE INCLUDED in the condo fee! Courtesy of Chip Roper of Roper Real Estate.